NEWS FLASH: Centenary Soiree tickets are now on sale. Click here for more details. 2019 promises to be an exciting year here at TSHS. We hope you can join us as we take a walk down memory lane celebrating our past and present. Souvenirs will be available throughout the Centenary year. You can also purchase an engraved paver that will be permanently laid in our Centenary Courtyard. There has never been a better time to register on our TSHS Alumni. 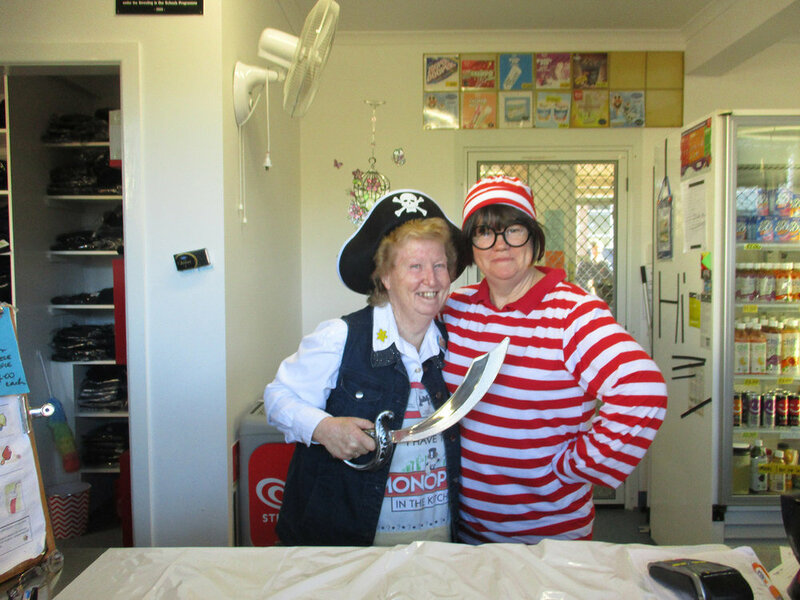 Catch up with friends from your school days at Toowoomba State High. 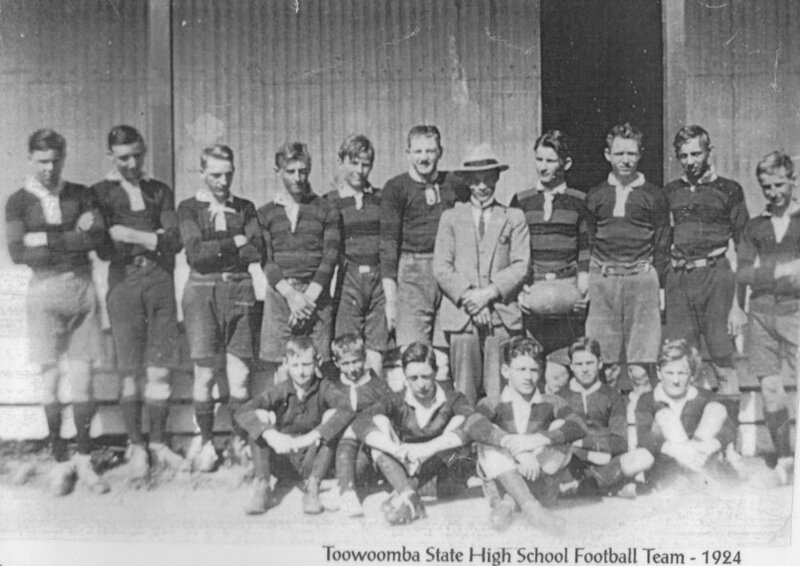 Toowoomba’s first State Secondary School, established in 1919, Toowoomba State High School, has a proud history of delivering exemplary education for the young people of Toowoomba over the past 100 years. The current campus is situated at Mt Lofty, and overlooks the city of Toowoomba. 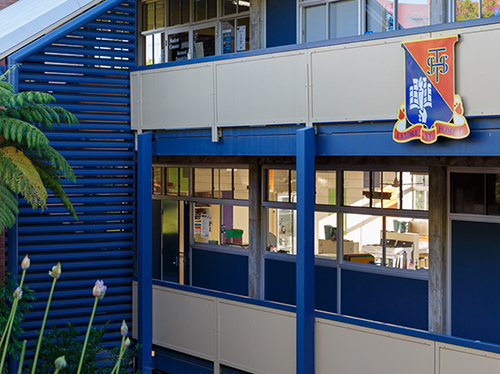 The original campus was located at the corner of Hume Street and Margaret Street and was home for the Red & Blue fittingly for 50 years before the move to the current location at Mt Lofty. 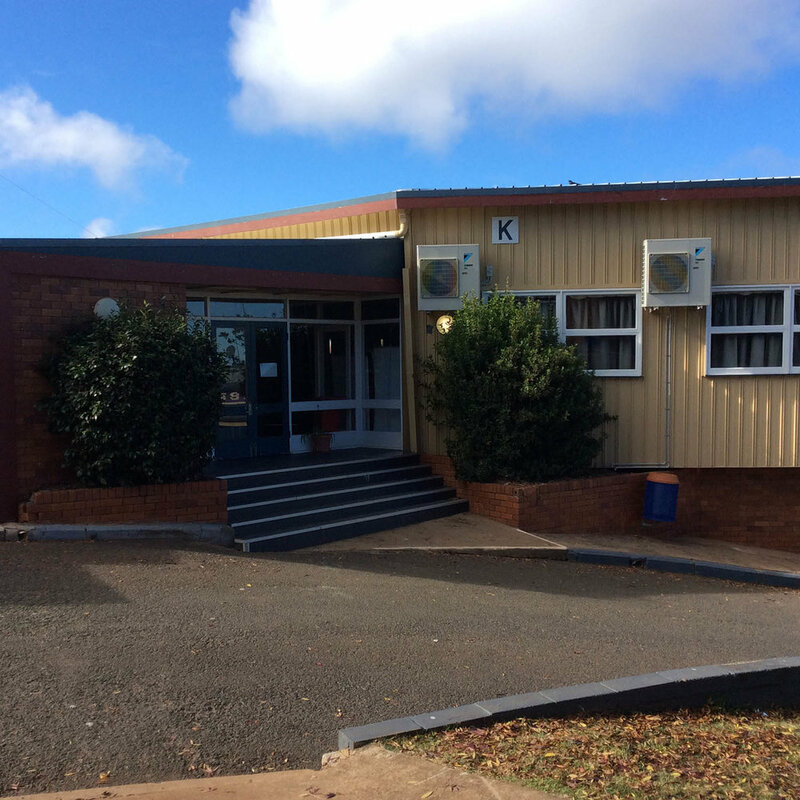 Between 1998 and 2016 Toowoomba State High had a second campus located at Wilsonton, which has since established as Wilsonton State High School. Among our alumni are scholars, Olympians, elite sports men & women, heroes of war, musicians, leaders of commerce, humanitarians, scientists, industrialists, academics, architects, doctors, lawyers, business owners. We proudly uphold the best of public education - opportunity to succeed regardless of personal circumstance. Our aim is to be 'Creating Stars for our Future', and we believe that learning and the consequential pursuit of knowledge develops and enables our students to become stars of the future, by growing academically and socially and attaining their best. 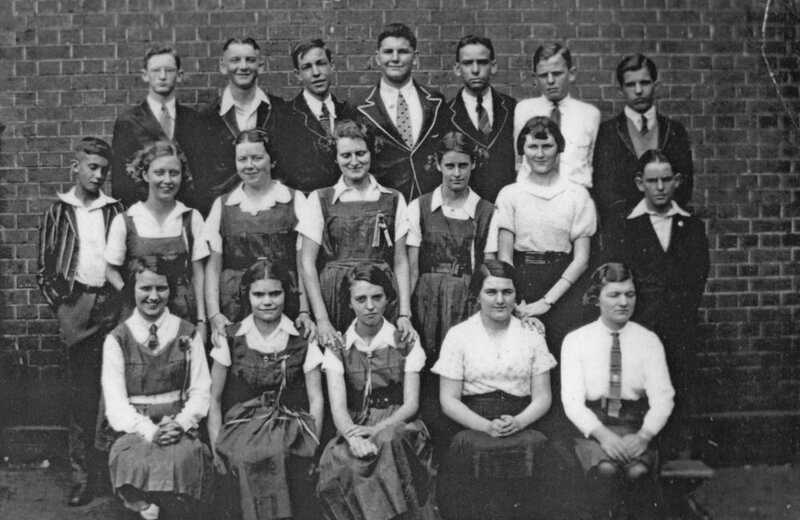 I am delighted to invite all past and current students and staff of our great school to join with us in 2019 to celebrate 100 years of education and to be able to share our Toowoomba State High community, as we progress into our second century. 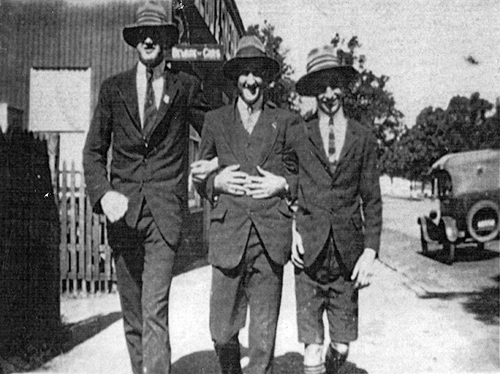 Toowoomba State High School has, each year, produced an annual magazine titled ACTA. The word ACTA is of Latin origin, meaning official records or proceedings. 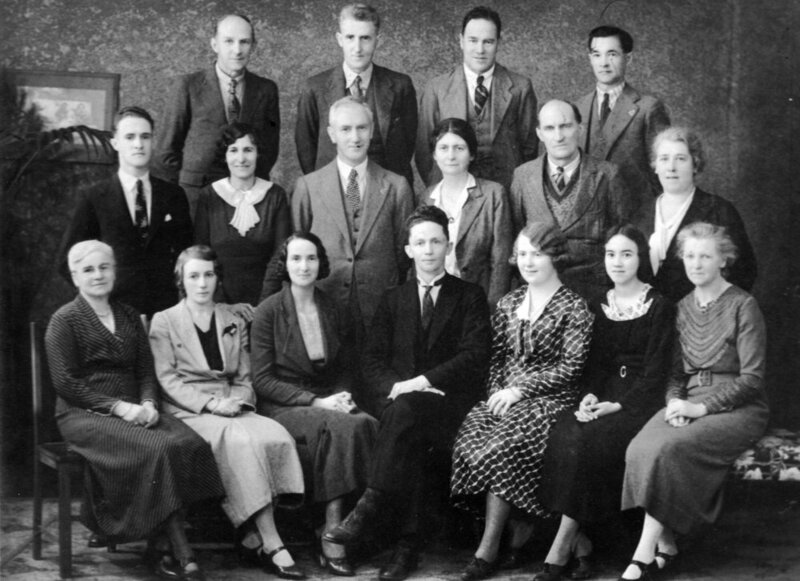 In 1934, a committee was formed to take on the task of keeping the school's "official records" and presented them in the form of the very first ACTA. Since that time, several individuals and groups have continued their fine work. Digital copies of all past ACTA magazines will be available for purchase throughout the Centenary year. So if you have misplaced your copies of our magazine from your time at TSHS, or you would like to read through our wonderful history then this will be your chance.